Where did February go? Seriously, did we even have a February? Allow me to weather geek out on you for second, and let's take a look at some amazing numbers for February 2017. 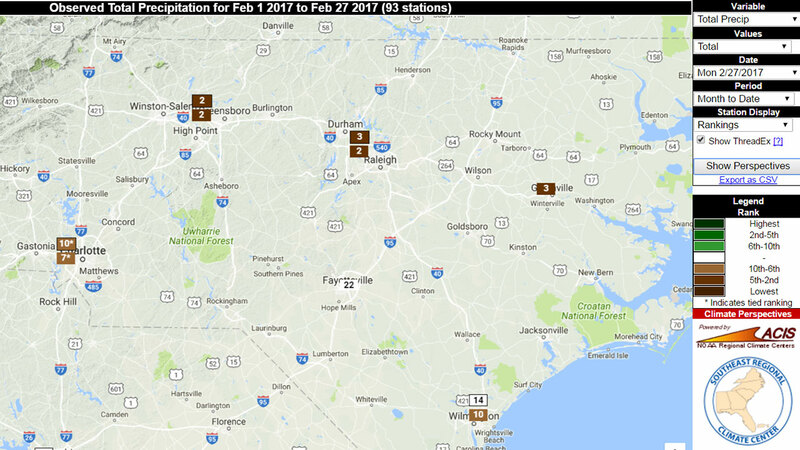 First, it was the warmest February on record in Raleigh, and the second warmest in Fayetteville when looking at our high temps. 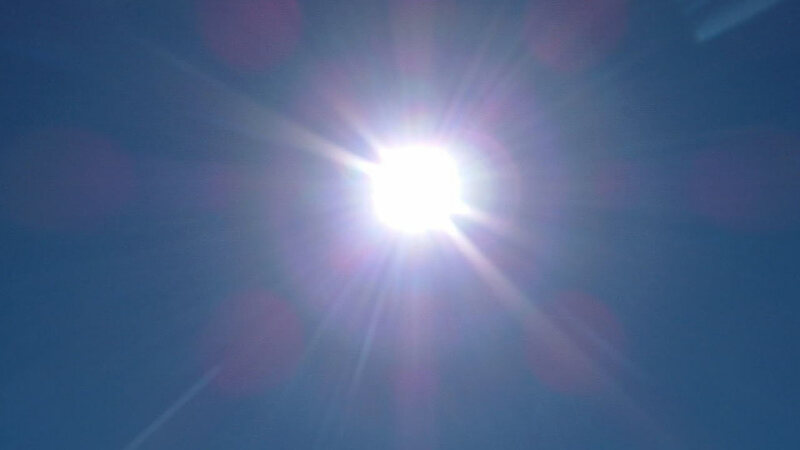 As a matter of fact, it was one of the warmest Februarys across our state. Just how warm was it? Over 1/3 of our days (36 percent, actually) were in the 70s. We also had 3 days with temps in the 80s! Those days actually felt more like mid-May, instead of mid-February. And when we look at the mean (type of average) temperature for the month, it's still the warmest in 131 years in the Triangle. For Fayetteville, it's the 5th highest mean. Now, let's look at precipitation for the month. We've only had .66" at RDU. That puts us almost 2.5" behind what we normally get. It wasn't quite as bad in Fayetteville. You had just under 1" (.99") of rain and are 1.68" behind for the month. February is usually our second snowiest month too, averaging almost 2" of snow per year. Not this year ... Only a trace was recorded on February 5th, and it still went to 60 later that day. As we look ahead to March, we still have a shot at some snow. We usually average 1/2" of snow for the month. And the "Storm of the Century" actually happened on March 12th - 14th, 1993. 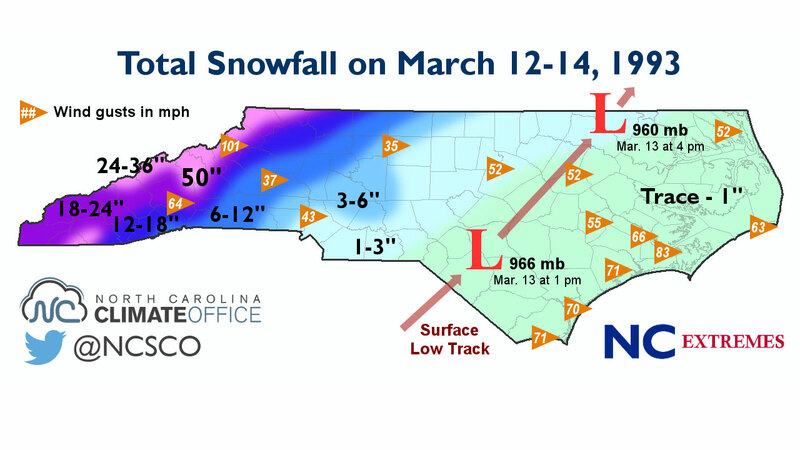 Thanks to the North Carolina State Climate Office for the graphic. Part of me wants one more cold snap to keep those bugs down. But the side of me that likes North Carolina strawberries says, "Bring on Spring!"